DARIEN — A 37-year-old Darien woman with a history of bicycle-related troubles has yet to enter a plea relating to a recent assault charge. 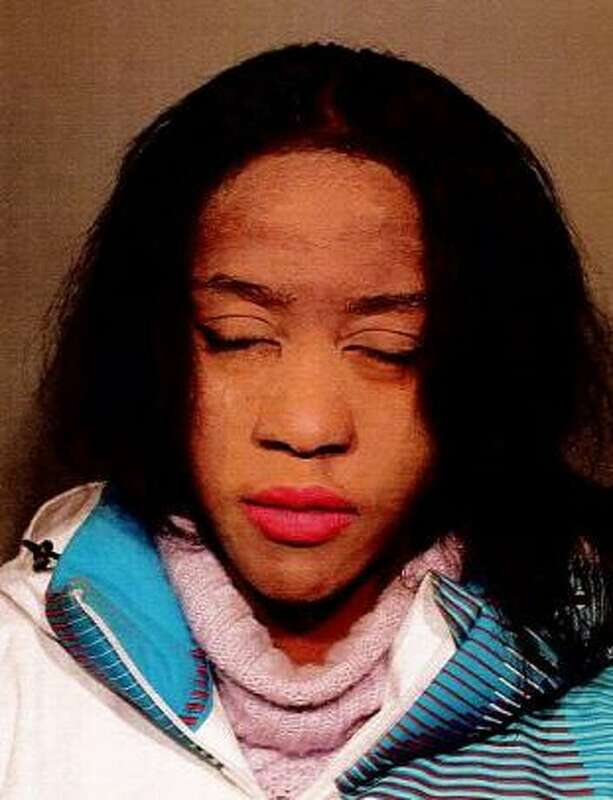 According to Stamford Superior Court, Adaobi Kurylov, of Camp Avenue, has not yet entered a plea for a charge of third-degree assault of an elderly victim after she allegedly shoved an 82-year-old man to the ground and broke his hip. On Dec. 11, 2017, police said Kurylov was riding her bike down the middle of Hollow Tree Ridge Road when an 82-year-old Darien man allegedly hit Kurylov with his vehicle. A witness told police the man was going the speed limit and Kurylov had been riding in the middle of the road. The man told police he “slammed the brakes,” but still hit Kurylov. When he realized what he’d done, police said he got out of the car to check on Kurylov, who had fallen off her bike. When he did so, Kurylov allegedly got up off the ground and pushed the Darien man down. The man broke his hip from the fall, police said. Kurylov is also awaiting disposition on two sets of charges out of New Canaan, also related to incidents that occurred when she was riding her bike. On Sept. 9, New Canaan police charged Kurylov with interfering with an officer after she was stopped on her bike for not allowing a car to pass her on the road. On Jan. 15, she was charged again in New Canaan after failing to appear in court on her previous charges. Police took her into custody after spotting her riding a bike around town and committing several traffic violations. When she was taken into custody, she kicked an officer and resisted throughout the booking process, leading to her being charged with resisting arrest and assault of an officer in addition to failure to appear in the second degree.